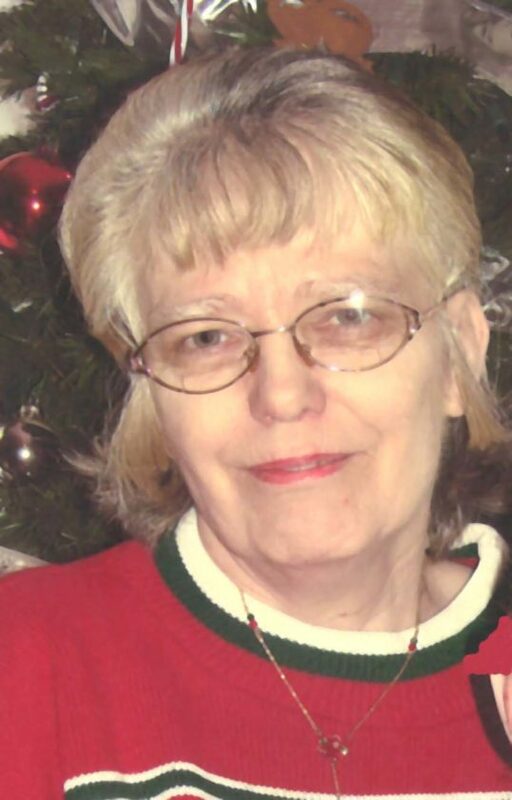 Dorothy P. Scott, 68, of Falconer, formerly of Kennedy, passed away Thursday (May 10, 2018) in UPMC Chautauqua WCA Hospital. She was born March 14, 1950, in the town of Harmony, the daughter of the late Delba Clevland and Dorothy May Fonner Stevens. Dorothy attended Frewsburg High School and was a homemaker most of her life. She enjoyed scrapbooking, her beloved Nutcracker collection and spending time with her family. She is survived by five children: Darlene (James) Rasmussen of Bemus Point, Greg Scott (Amber Pierce) of Falconer, Julie (Rich Zeitler) Sample of Randolph, Randall Scott of Panama and Shannon Johnson of Jamestown; 14 grandchildren: Lori McEntire, Aadam Duckett, Ashley Scott, Sarah Sample, Jacob Scott, Ashleigh Scott, Shayleigh Sample, Spencer Sample, Dylan Johnson, Mercedes Johnson, Brooke Scott, Brayden Scott, Shannon Scott and Melanie Johnson; one great grandchild, Pepper McEntire; and a brother, Walter Stevens of Missouri. Besides her parent, she is preceded in death by her husband, Elliott R. Scott, whom she married March 16, 1968, in Bemus Point and who died Feb. 3, 2013; and three brothers: Carl, Dewey and Stan Stevens. The family would like to thank, Willcare, UPMC Chautauqua WCA and Amber Pierce for their care and assistance they gave Dorothy over the past year in her times of need. The family will receive friends from 6-8 p.m. Tuesday in the Falconer Funeral Home. Memorials may be donated to the Falconer Fire Department. Visit our website www. falconerfuneralhome.net to send a message of condolence.